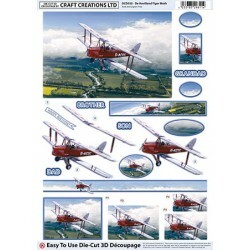 A4 Die-Cut decoupage that is ideal for card making and crafting projects. 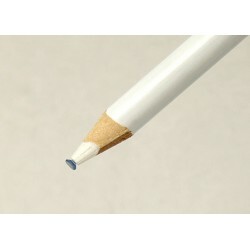 The essential non-sticky pick up pencil. 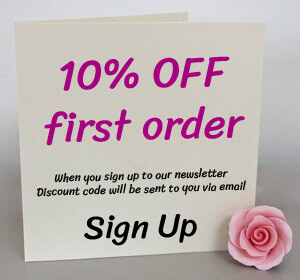 Perfect for picking up embellishments such as gems, stones,.. 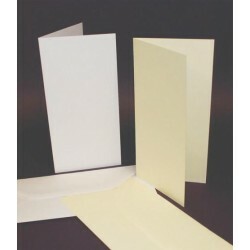 The essential DL white cards and envelopes, pack of 10 Card weight: 225gsm Envelope weight: 100gsm .. 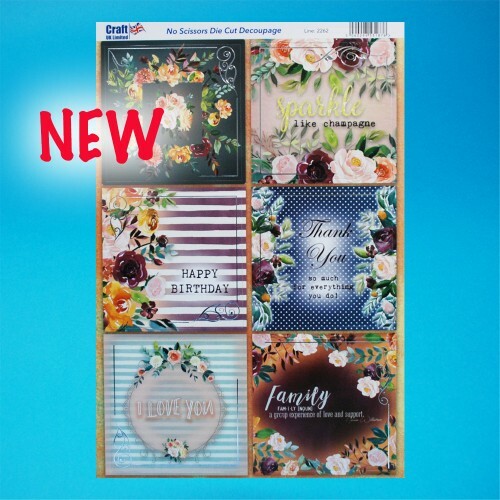 Die Cut Decoupage - Purple Romance Die cut decoupage, layer up these beautiful images on your han.. 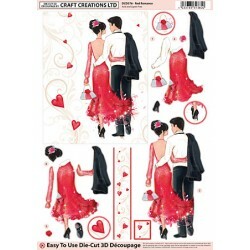 Die Cut Decoupage - Red Romance Die cut decoupage, layer up these beautiful images on your handma..